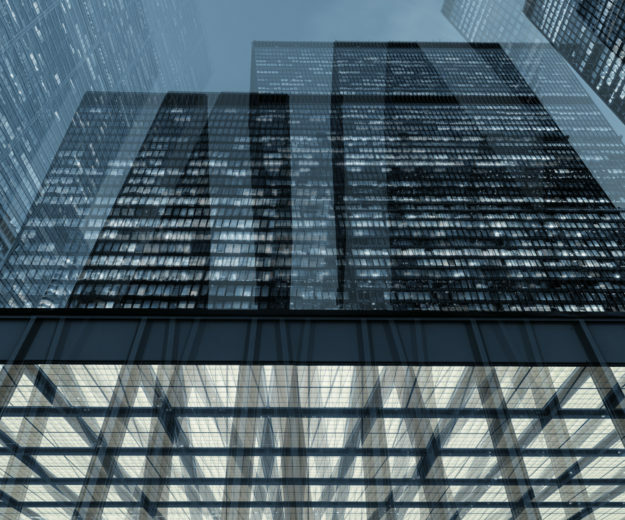 As the rate of mergers and acquisitions continues to grow, companies need to institutionalize the ability to quickly and efficiently align their organizations both internally and externally. It is crucial organizations realize the benefits of the integration quickly while seamlessly delivering to providers and patients. 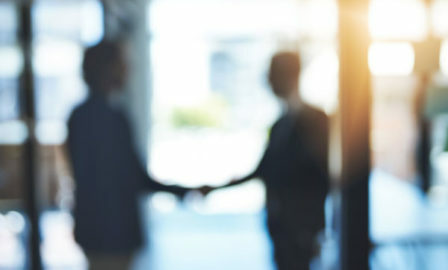 Over the years, the industry has seen a surge in mergers and acquisitions, not only among pharmaceuticals, but also medical device and biotech companies. There is no sign of stopping with ongoing patent expiration, consolidation at the wholesale and payer level, pricing pressure, and the changing industry model. 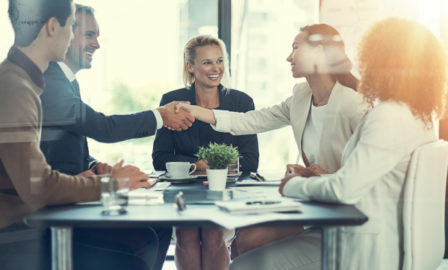 Integrating new companies successfully, to achieve growth goals, requires individual attention and support that goes well beyond the M&A agreement. 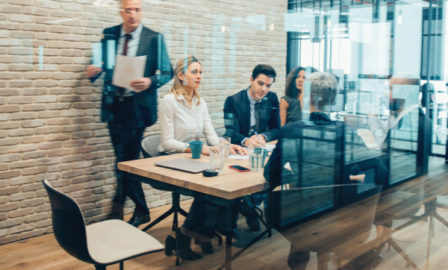 We help companies ease the M&A transition by going beyond the big picture and solving tactical challenges whether it is for a specific M&A event or to build a playbook that can be leveraged repeatedly. No integration is ever the same, but the elements that make an integration successful are. Understanding those elements and building the right strategy and execution plan will allow you to realize the intended growth and a seamless transition for your customers and partners. The integration experience for your existing customers needs to be seamless. Acquired companies often have a range of legacy systems, data sources and processes that are used to interact with their customers. By integrating your tools and technologies successfully, your sales and marketing teams will have better visibility to customer’s history, ensuring that your customers do not feel any pain from the integration. Cultural integration and alignment of the corporate and commercialization teams following a merger or acquisition can be overlooked as a mission critical path on the integration plan, however our experience shows it is one of the most important elements to a successful integration. There is a true sense of partnership, not just a customer mindset, in the amount for which Clarkston truly cares about the company and not just the specific project/engagement. We have a history of helping our Life Sciences clients achieve their growth potential through corporate integration, please contact our M&A Integration expert, Janel Firestein.